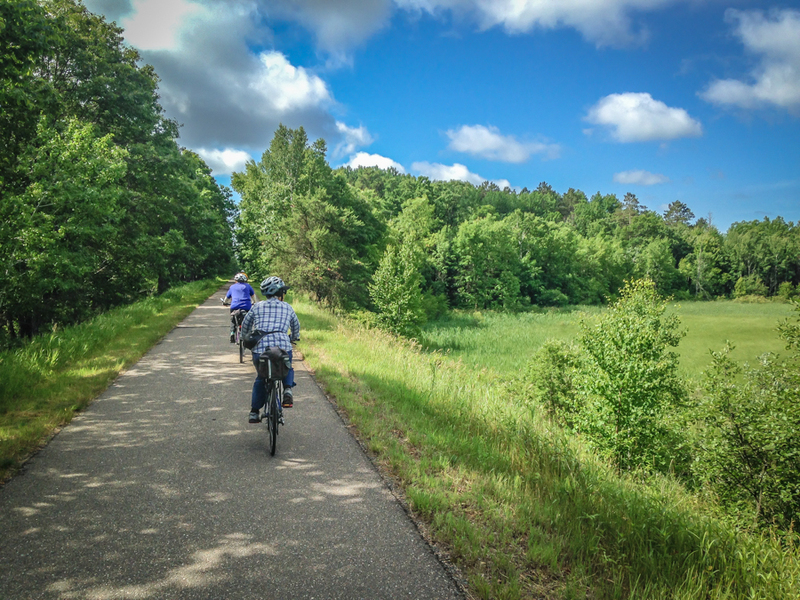 Minnesota has a wealth of rail-trails that are perfect for the type of riding we like to offer. 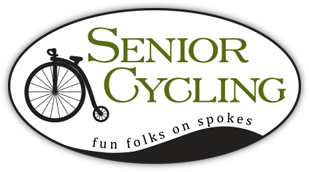 We will visit the Lake Wobegon Trail, the Heartland State Trail and the Paul Bunyan Trail. Most of these trails are paved, and many of them are wider than average, too. Minnesota’s trail locations are spread out, which makes van transportation a necessity. We’ll see many different types of scenery and landscapes during our time here, ranging from prairie and farmlands, woodlands and forests, hill country, the North Woods, glacial lakes, and riparian/wetland communities alongside rivers and streams. Upon our return to St. Paul, we will ride some of the fine urban trails near our hotel to finish off this excellent tour. Meet riders in Minneapolis for our introductory meeting and dinner. 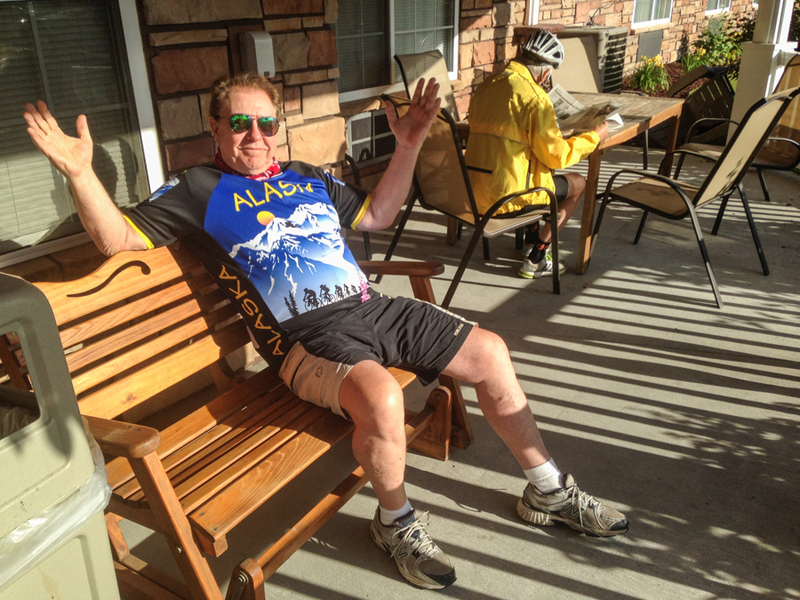 27 miles – We will van to the Lake Wobegon Trail in St. Joseph. 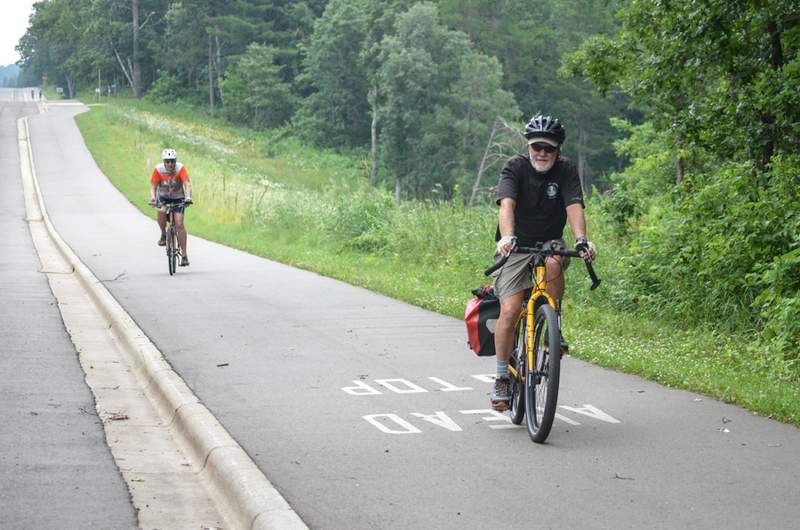 On the morning ride you’ll pass the small town of Avon, then we’ll stop to enjoy a picnic lunch at Two Rivers Lake County Park near Albany. After lunch the ride will turn north to finish near Little Falls where we spend the night. 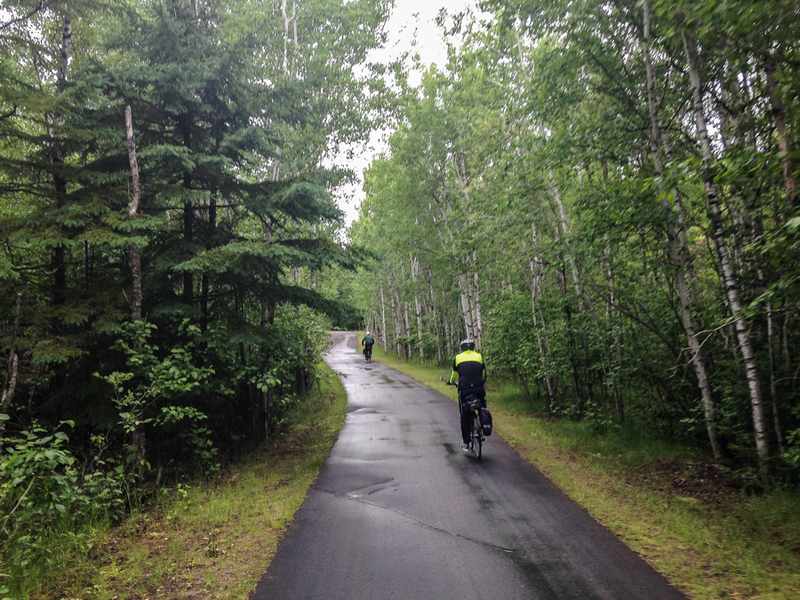 28 miles – We will drive up to Park Rapids to ride the Heartland State Trail. Lunch is in the small town of Nevis, home to the world’s largest tiger muskie! This trail winds through beautiful forests and passes through a number of small towns along the way. We finish the day’s ride in Walker. We’ll load up the van here and drive up to Bemidji to spend the night. 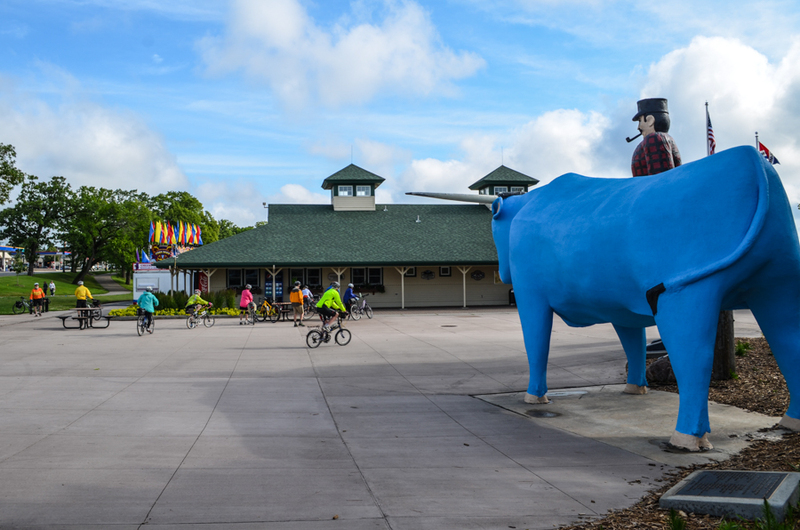 37 miles – We’ll start riding the Paul Bunyan Trail directly from our hotel at Lake Bemidji, then ride south all day through the stunning North Woods scenery. The trail passes by many lakes along the way. We provide a picnic lunch about halfway into the ride. Continue through the forest and lake country to the town of Walker, where we will bike to our hotel. 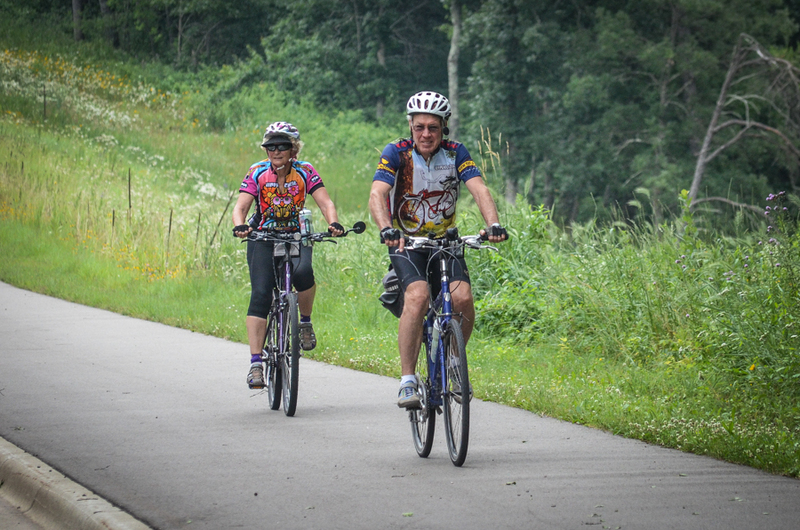 37 miles – Continue riding the Paul Bunyan Trail directly from our hotel at Walker. We bike south all day with lunch on your own in Backus or Hackensack. The ride ends today in Pequot Lakes, once again riding right to our hotel. 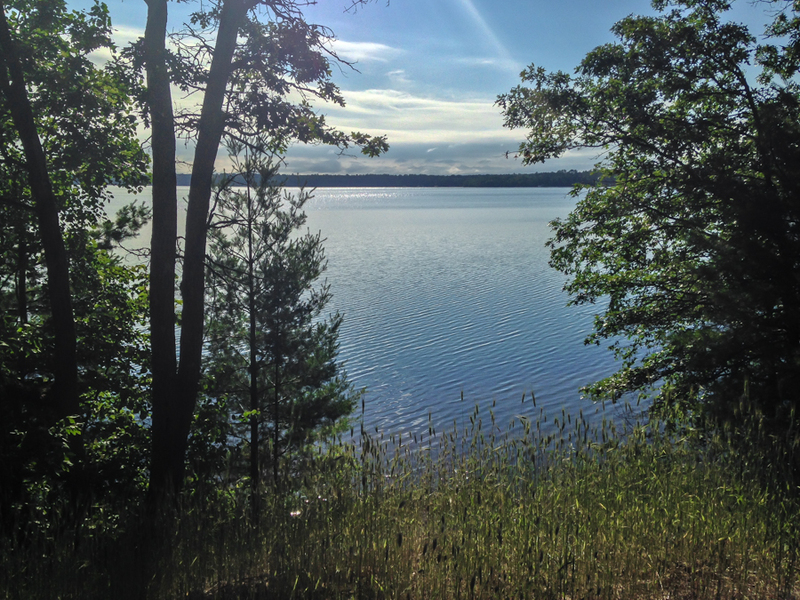 36 miles – Continue the Paul Bunyan Trail right from our hotel, all the way to its end at Crow Wing State Park. Lunch today is at mile 20 in Brainerd, where we will have a picnic for you at the Northland Arboretum. Continue on to Crow Wing State Park where we will van back to Brainerd/Baxter for our night’s stay. 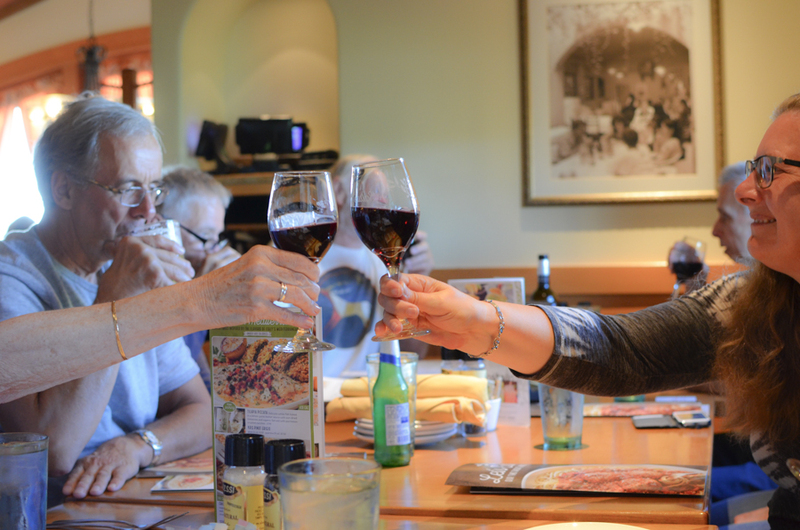 We’ll have a fun dinner out tonight! 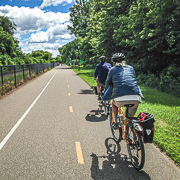 15 miles - St. Paul's urban trail system is full of wonderful routes. 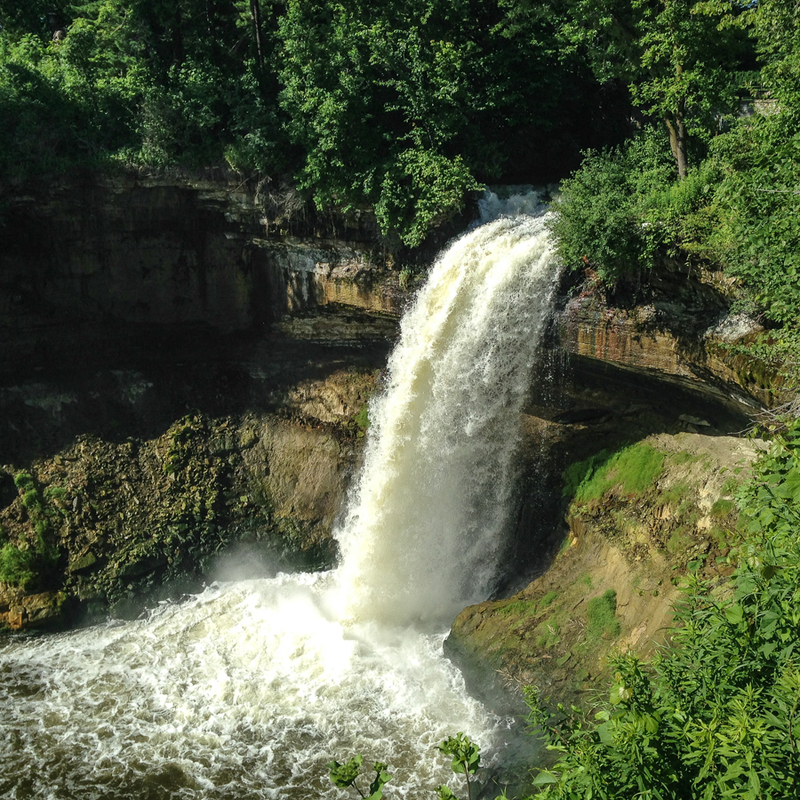 We've selected one that will lead us around quiet city streets, over the Mississippi River, and past the stunning Minnehaha Falls. After lunch we will pack up and van back to our opening hotel for goodbyes and hugs. This tour’s trails are all paved, except for part of the Lake Wobegon Trail, which is crushed rock and is quite smooth. The trails are suitable for all bicycles. Address: 7800 International Drive, Bloomington MN 55425. The trip ends on Saturday, July 6th. We plan to be back at the Hyatt Place hotel around 2:00 pm. These times can be impacted by traffic issues and so are not guaranteed. If you are flying, you fly in and out of the Minneapolis International Airport. There is shuttle transportation to the Hyatt Place hotel. Call the hotel at (952) 854-0700 when you arrive to arrange for pickup. If you are driving, you drive to the hotel where you can leave your car. There is a fee for parking. Please see hotel staff for details. Your night’s lodging on Sunday, June 30 through Friday, July 5 is included. Your night’s lodging on the day the trip ends (Saturday, July 6) is not included. That night is at your expense and reservations for that night are your responsibility.